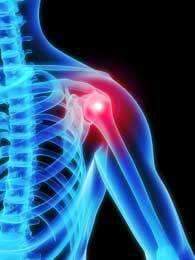 Frugal Fitness: Learn From My Mistakes - Don't Get a Chronic Shoulder Injury! Learn From My Mistakes - Don't Get a Chronic Shoulder Injury! 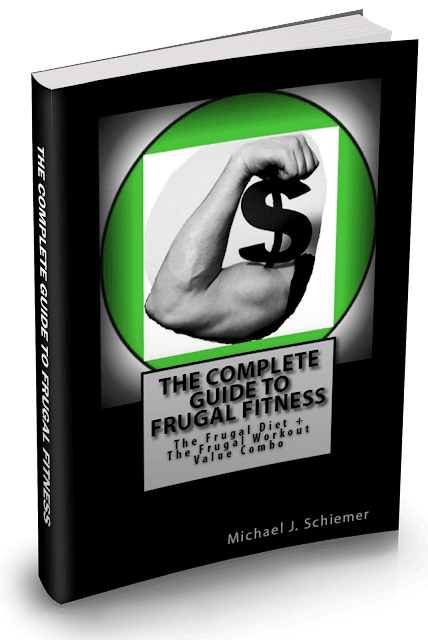 Frugal Fitness, I've heard you mention in a few of your videos that you've had a bad shoulder or you injured your shoulder. How did that happen and did it rehabilitate fast? I ask because I have a torn labrum. I have rotator cuff tendonitis and superior bicep tendonitis (which is basically the top tendon of the bicep that goes into your front deltoid area), none of which are serious or require surgery but they are painful and nagging. They probably started with some grade I, possibly one grade II, tears. 5-6 years ago, before I was fully educated on anatomy and exercise physiology, I would bench/incline press, shoulder press, and curl very heavy weights. I did not always use proper form or warm up sufficiently. If I felt some shoulder pain, I would work through it and at first I was fine. Eventually though the pain didn't go away and I kept lifting through it. I did that for about a year or two before I smartened up, but now I still have lingering muscle soreness and tendonitis in both areas still. It was certainly a combination of factors but if I had to point to a specific incident it was during a heavy barbell bench press workout about 5 and a half years ago. My shoulder really started hurting after my second set of bench press, but I kept going and did 2 more sets of 265 lbs for 6 reps through the pain. Then I continued to train chest and shoulders. I don't think my shoulder ever fully recovered from that workout and I didn't let it rest. 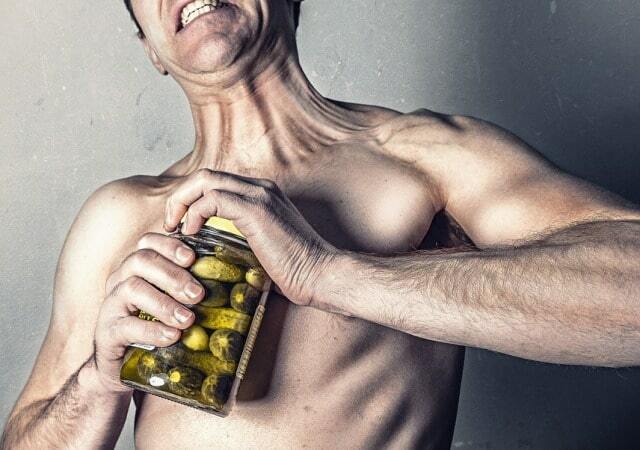 I do everything much more intelligently now to minimize aggravating the tendonitis while still being able to maintain muscle and strength but it is still there. If you have a shoulder problem, nip it in the bud and let it heal as best it can so it does not become chronic and impede performance or require surgery. Stick to good form in your chest and shoulder workouts, opt for dumbbells and cables over barbells and machines, and do less range of motion if necessary. Also make sure to keep your back and posterior shoulders strong to keep your upper body's musculature in balance and do your rotator cuff exercises and stretches.